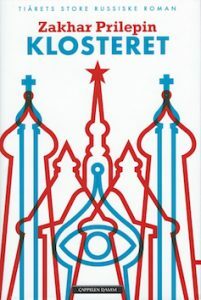 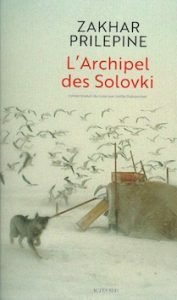 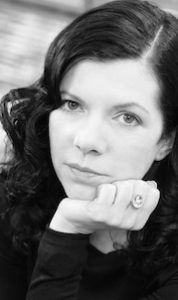 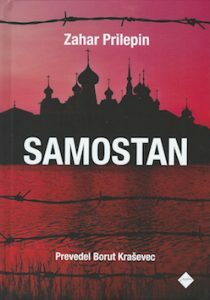 French translation rights for Aleksei Slapovski’s novel PERVOE VTOROE PRISHESTVIE – FIRST SECOND COMING have been sold to Gingko. 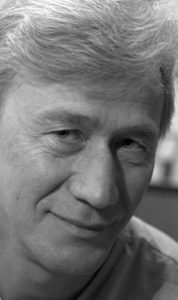 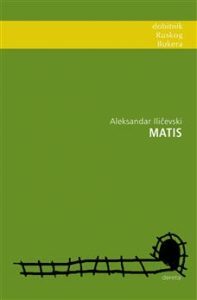 Translations of Aleksander Ilichevski’s novel MATISS have been published in Serbian and Macedonian translations. 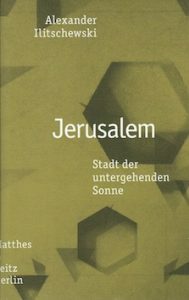 His latest book, a diary of his first year in Israel, had been published already in fall 2017 by Matthes&Seitz/ Germany. 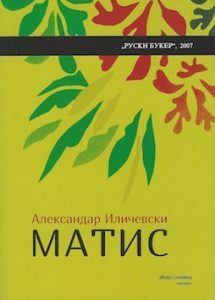 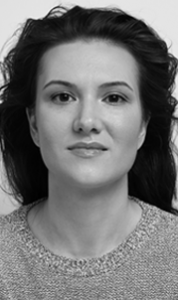 With A MILLION SOLUTIONS published in Poland by Studio Astropsychologii, there are now 4 titles by Mirzakarim Norbekov available in Polish translation. 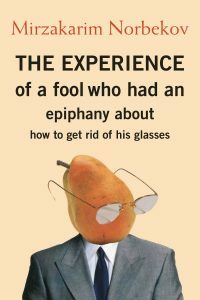 Also a totally new English translation of Norbekov’s famous HOW TO GET RID OF YOUR GLASSES has been published with amazon, available as paperback and ebook.